The Environmental Protection Agency provides clear designations to help businesses identify hazardous waste. These categories also help businesses determine which substances require special procedures for disposal and transport. Especially in California, where hazardous waste materials are severely regulated, knowing what hazardous waste materials you are generating will prevent your business from potential fines and liability related to improper storage and or disposal. To determine what is hazardous waste, the EPA lists 4 major characteristics that are used to identify hazardous waste. The first characteristic category is ignitable waste. Any substance with a flash point below 140 degrees Fahrenheit is deemed volatile enough to carry a hazardous ignitable rating. These substances are likely to start fires under a broad spectrum of work conditions. Visit the EPA online for specific tests of ignitability for use in your workplace. The second category refers to highly reactive waste. This designation refers typically refers to gases that are react violently to heat or high pressure. Inherently explosive materials make up another large subsection of the reactive hazardous materials. 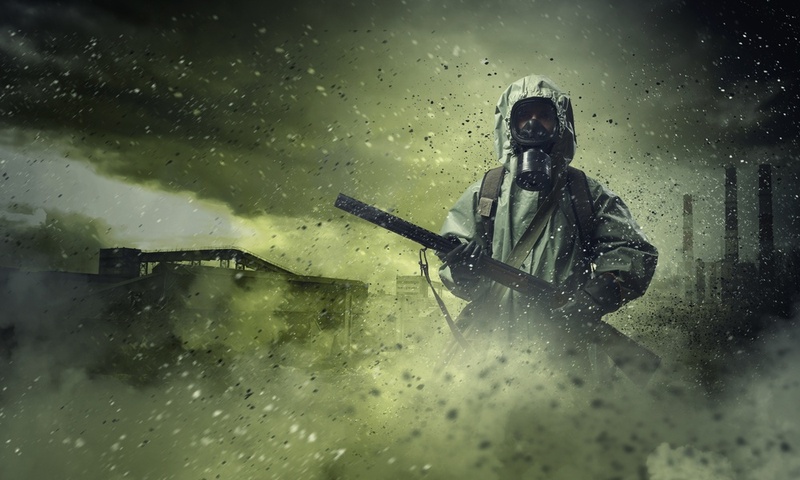 Likewise, substances that react with water to produce noxious fumes fall under this category. Powerful acids and bases are can easily eat through metal containers, clothes, and skin. The difficulty in storing corrosive substances through normal means reinforces the need for disposal and transportation by a team of HazMat professionals. Substances with a pH value less than 2 or above 12.5 falls under the hazardous corrosivity category. The final category indicates a waste product that poses inherently fatal threats to human beings. Substances like lead and mercury fall into this category. 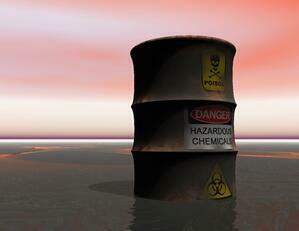 Toxic substances also pose large contaminant risks to the environment. Exposure of toxic substances to natural water sources, for example, can have detrimental impacts on native species and local populations. Is the facility that created the waste identified as one of the manufacturing or industrial entities contained in the K listing? Does the waste generate by the company match one of the specific K list waste descriptions? As a waste generator, you must determine if your waste meet the EPA's regulation’s definition of a waste and the category that applies. The chemical in the waste must be in the form of a commercial chemical product” (CCP) as defined by the EPA. The generator discards one of the listed materials as unused. For instance, many generators discard chemicals because it is “off-specification” and do not serve its intended purpose or they may accidently spill chemicals. Under the EPA guidelines, any chemical that a generator uses for its intended purpose does not qualify as a P or U listing. To qualify as a P or U hazardous waste listed chemical, the generator discards the chemical in the form of a CCP --its pure form or 100 percent of that particular chemical, or it is the only active ingredient in a chemical composition (almost 100 percent pure), but contains minor impurities. Understanding what is and what is not hazardous waste can minimize your company's liability and reduce the risk of being assessed fines and penalties. However, knowing how to identify the waste is only half the battle, knowing how to dispose of it is the other. Our FREE eBook, "Handling Hazardous Waste," breaks down the nuts and bolts of hazardous waste and outlines everything you need to know about identifying, labeling, storing and disposing of hazardous waste.